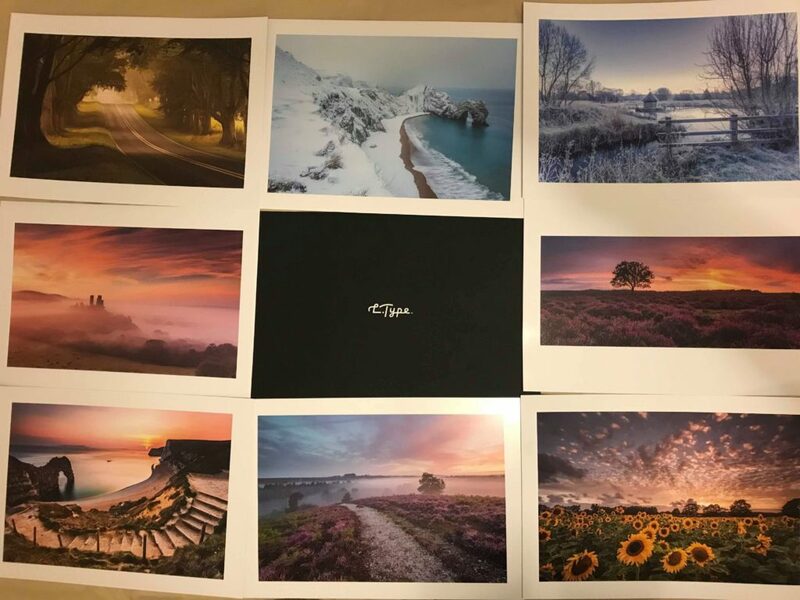 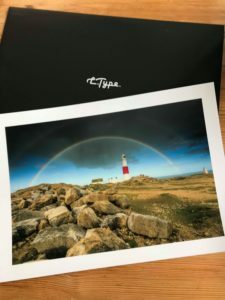 With my business i am very fortunate to collaborate with some amazing companies; L Type prints is no different, they are a quality bunch of people who deliver nothing but exceptional work. They got in contact with myself and asked if i would like to sample some of their products through having a few of my images printed. 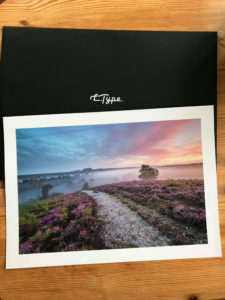 i had no idea what to expect but what i received i was over the moon. 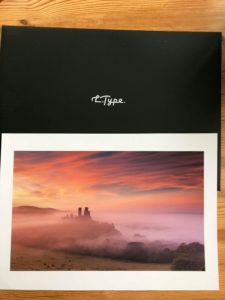 L Type provided myself with the most beautiful printed images i have ever seen; if you look at their website you will soon see that they only want to give the best of the best. 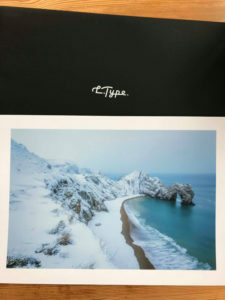 They personally didn’t like what was on the market for printing so they decided they would just build their own, and they offer signature printing which is printed onto a card based paper to prevent any creasing and delivering that premium finish.